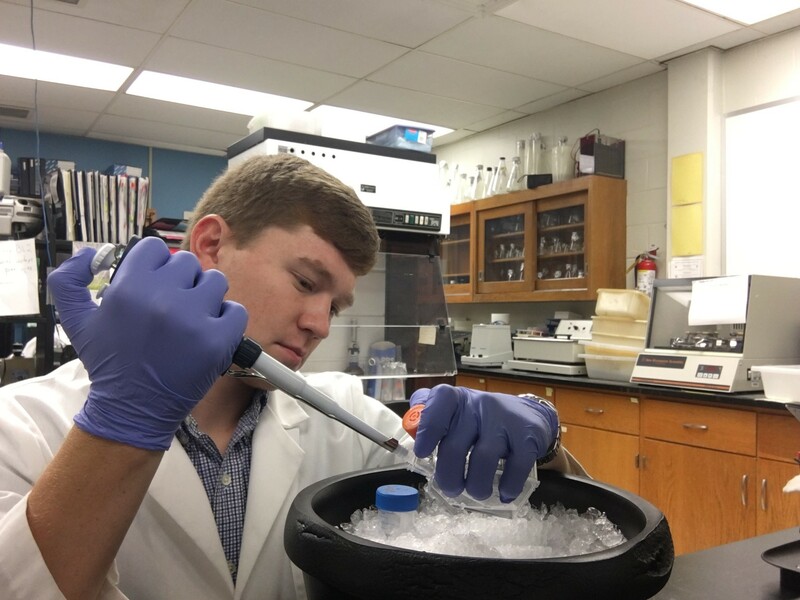 The Office of Undergraduate Research serves as a clearinghouse to provide information about undergraduate research opportunities both on and off the Auburn University campus. The Office of Undergraduate Research functions under the auspices of the Office of Undergraduate Studies and the Office of the Vice President for Research & Economic Development. Dr. Lorraine Wolf is the Auburn University Director of Undergraduate Research and has served in the position since January 2011. 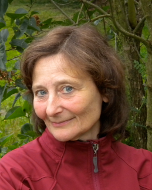 In addition to serving as a facilitator of undergraduate research opportunities on the Auburn University campus, Dr. Wolf is a Professor of Geophysics in the Department of Geosciences in the College of Science and Mathematics. Brooklyn Holt is a senior pursuing a Bachelor of Arts degree in Journalism with a minor in Business. She is a Communications Assistant for the Office of Undergraduate Research. 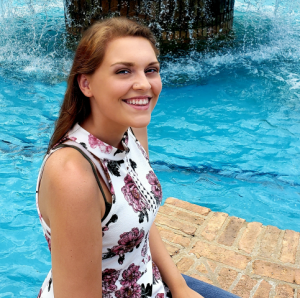 Brooklyn’s other on-campus involvement includes serving as an Honors College Ambassador, a College of Liberal Arts Ambassador, a member of Cardinal Key Honor Society, and a Majorette in the Auburn University Marching Band. Brooklyn also works on Auburn’s campus with the Biggio Center as a Communications/Marketing Intern. In her spare time, Brooklyn enjoys taking part in outdoor activities, attending sporting events and visiting the beach or lake. Upon graduation, she plans to pursue a career in the corporate communications arena. 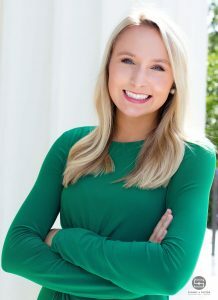 Madison Steele is a Sophomore at Auburn University pursuing a Bachelor of Arts degree in Law and Justice. She works as a Communications Assistant for the Office of Undergraduate Research. In her spare time, Madison enjoys reading, attending concerts, watching Auburn sporting events, and traveling. After graduating, Madison plans to attend a law school in Indiana and later work for a law firm in Indianapolis practicing Civil Rights Law.